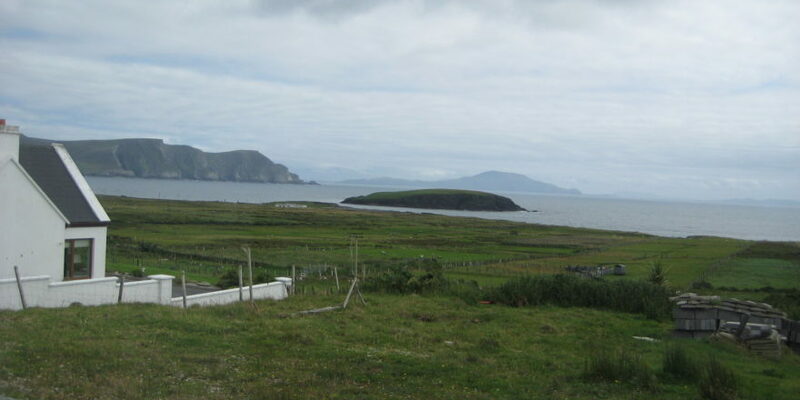 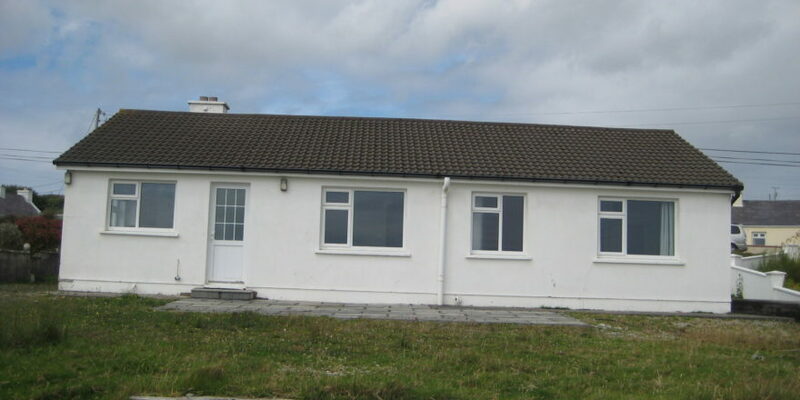 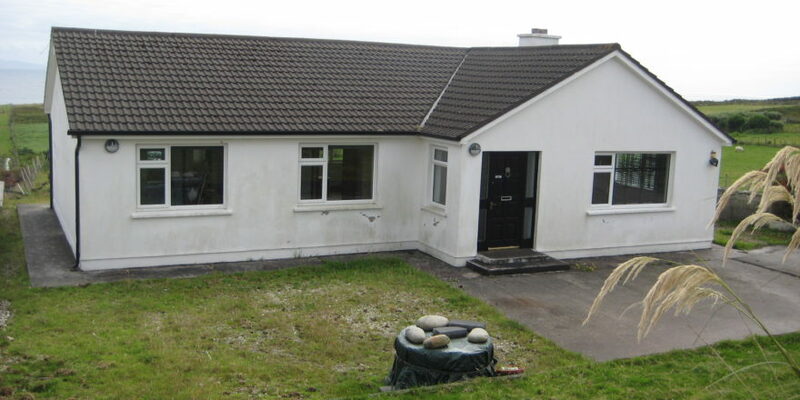 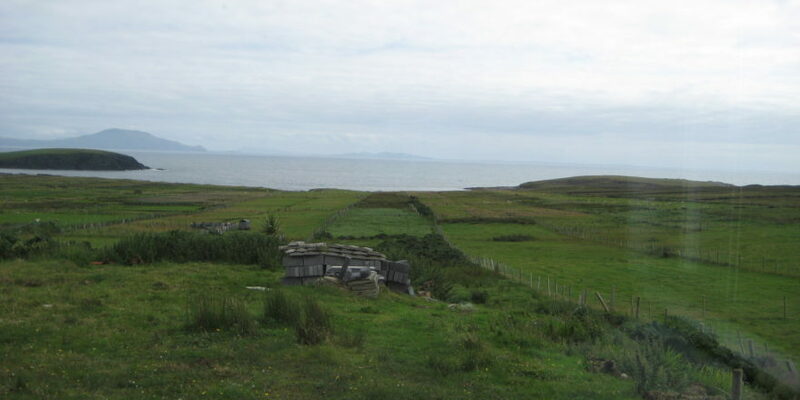 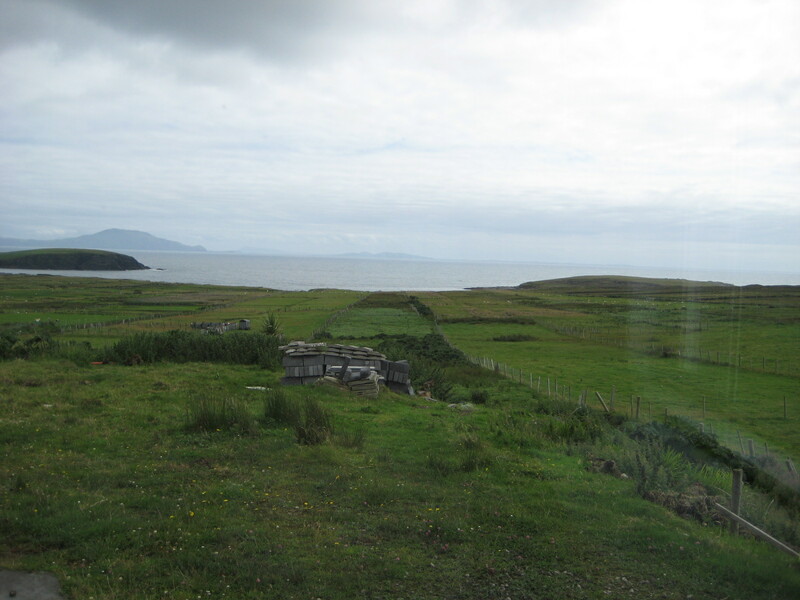 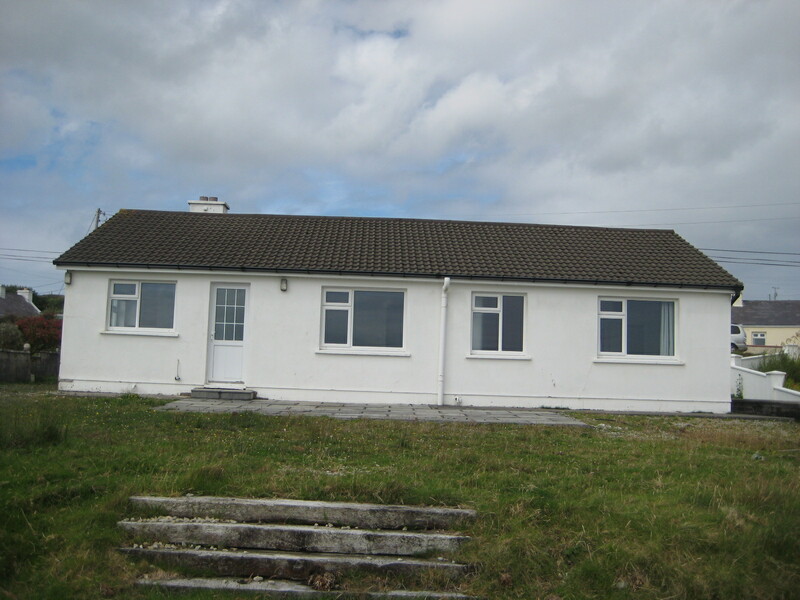 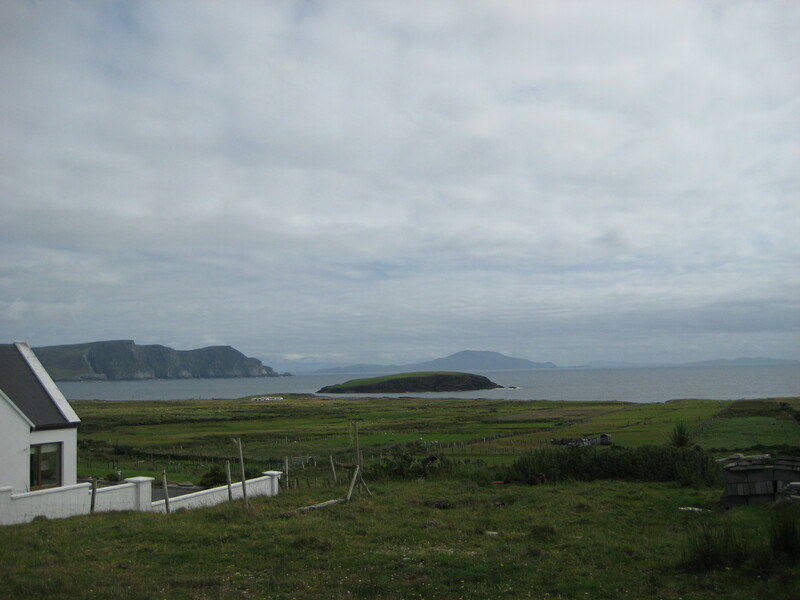 This residence is situated on the south side of the county road through Achill island at Pollagh. 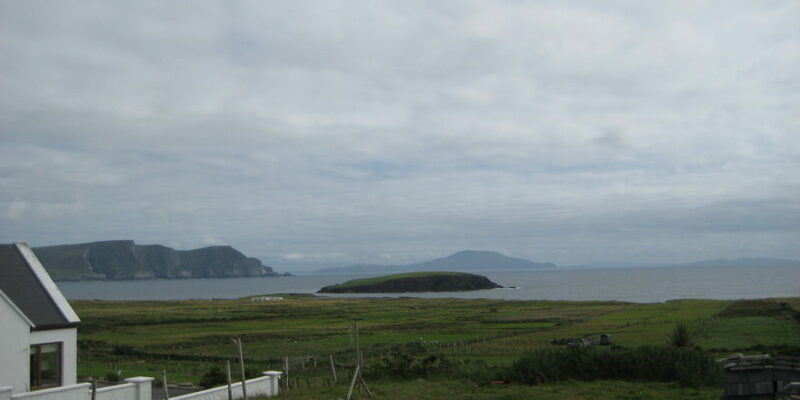 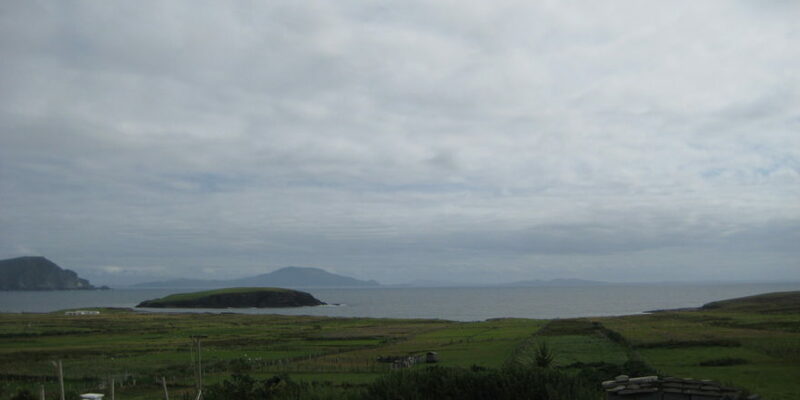 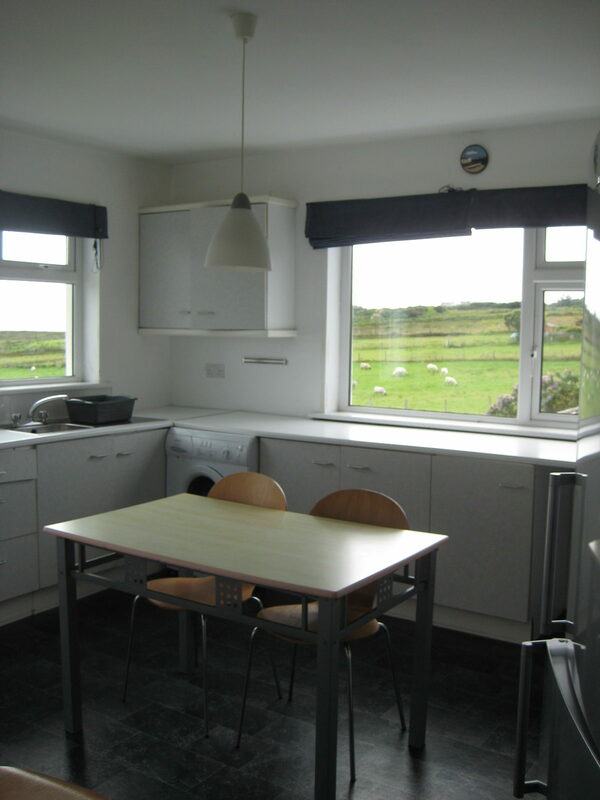 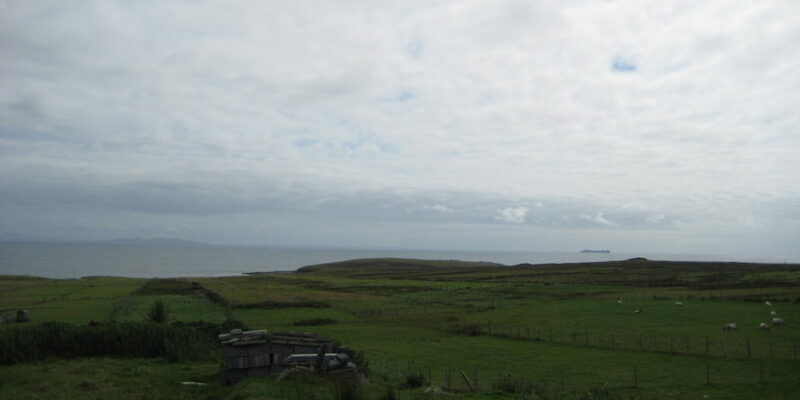 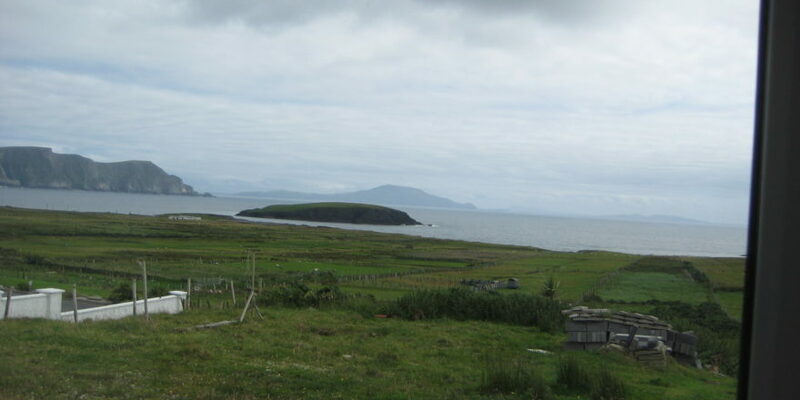 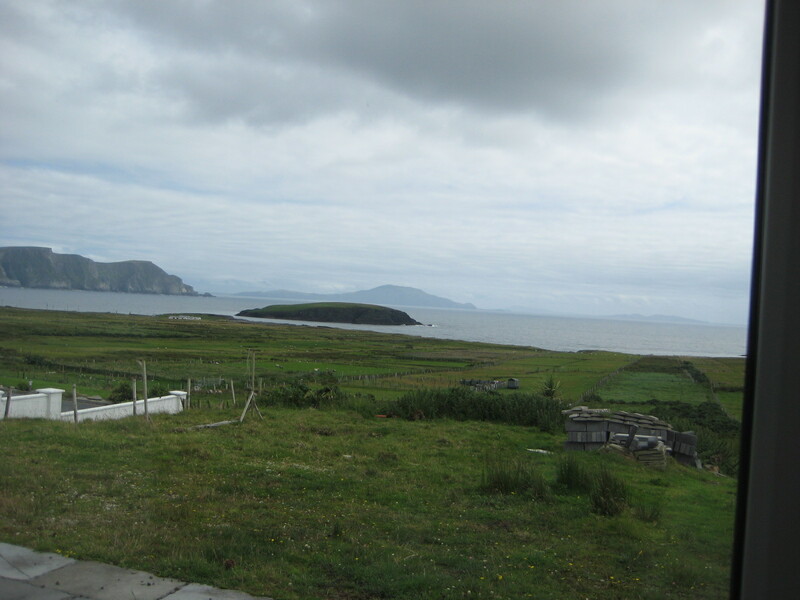 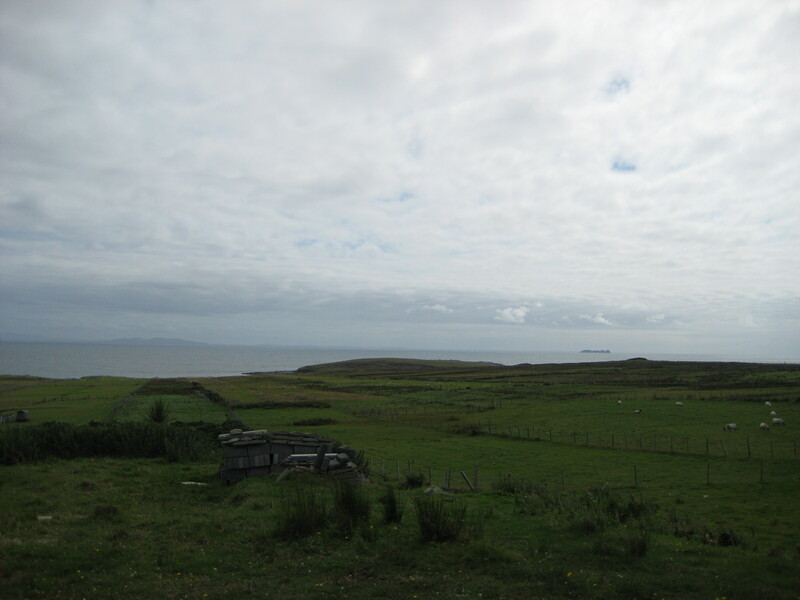 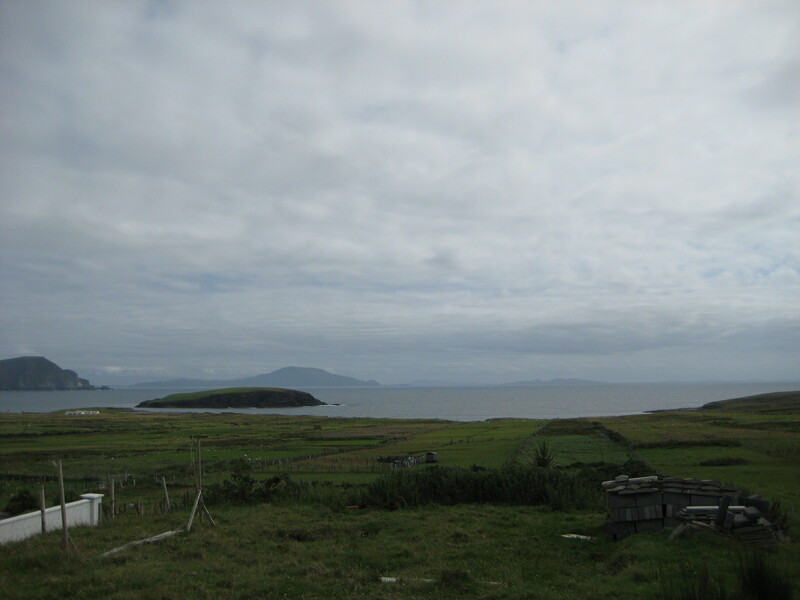 It overlooks the Atlantic Ocean, Purteen harbour, Keel Island and the Minaun Cliffs. 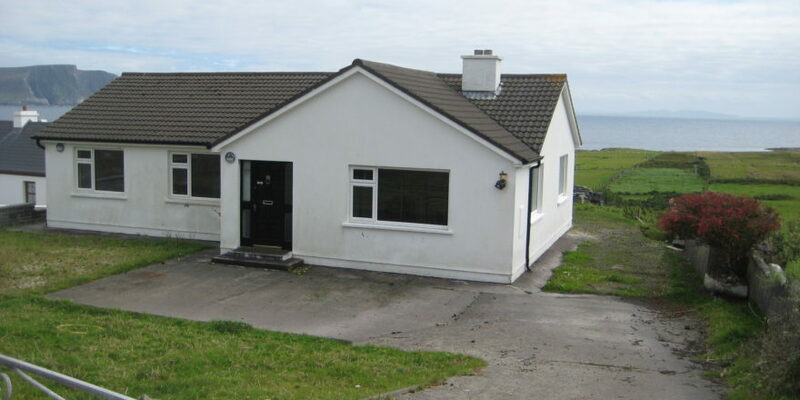 It is located within walking distance of Keel and Dooagh villages and their amenities; beach, shop, guest accommodation, restaurants, pubs, coffee shop, craft shop, Roman Catholic Church and public playground. 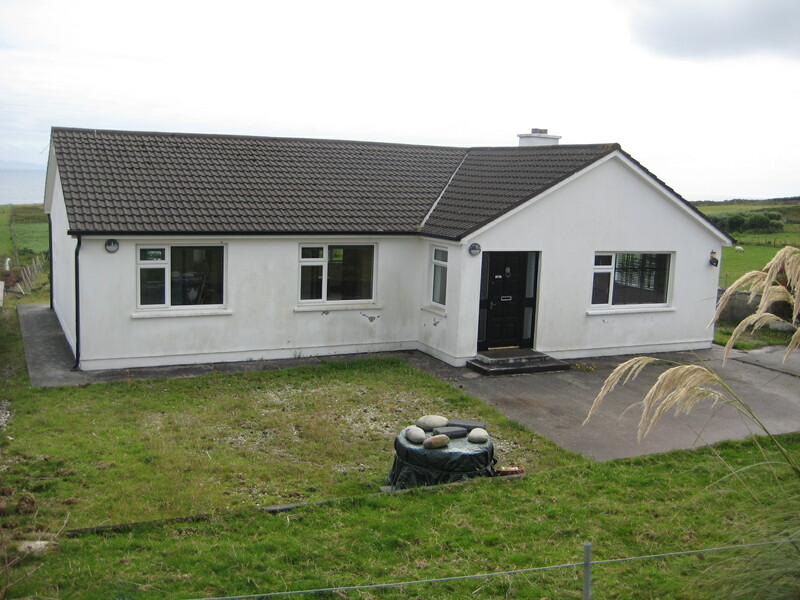 This bungalow is located on approximately 0.29 acres in area, outlined in plan 99. 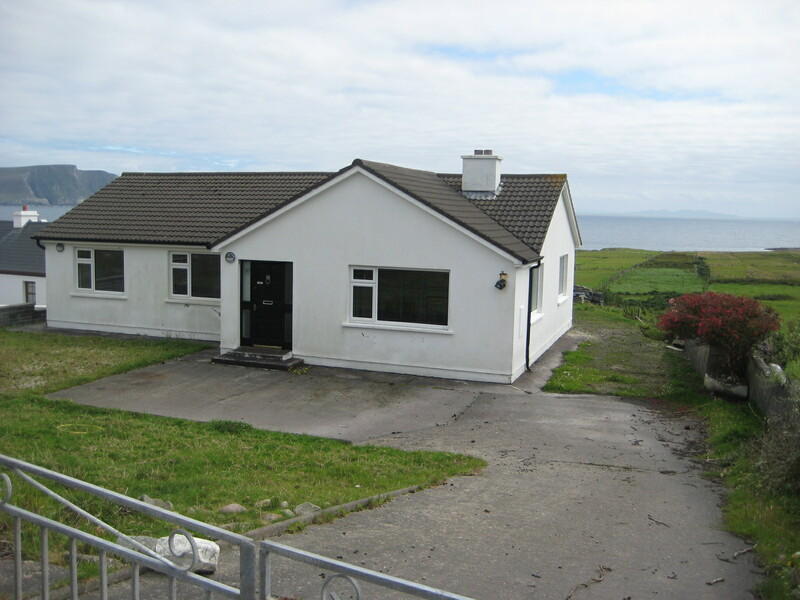 It comprises of Entrance hall 1.77m X 5.7m, Sitting room with open fireplace 4.55m X 4.75m, Kitchen 3.92m X 4.4m, bedroom one 3.07m X 2.98m, bedroom two 3.3m X 2.98m, bedroom three 3.4m X 3.1m and bedroom four 2.9m X 3.12m with ensuite, bathroom and hotpress. 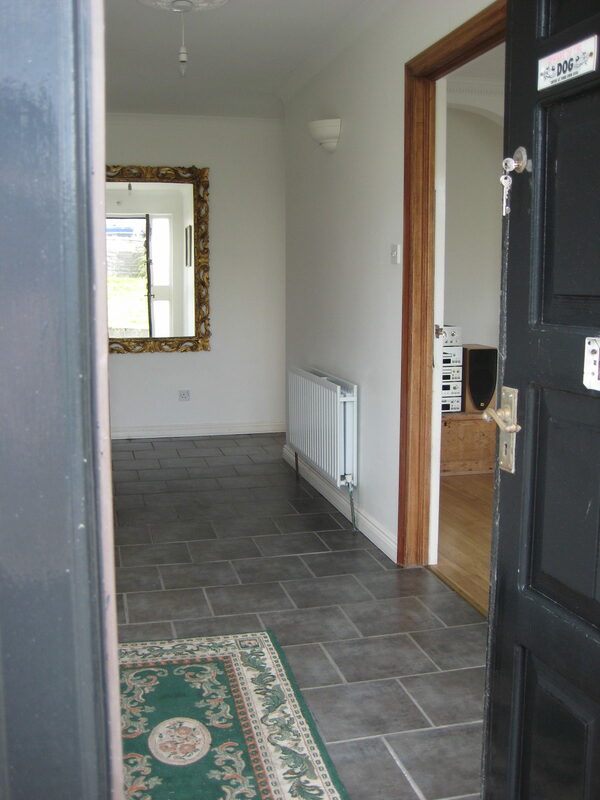 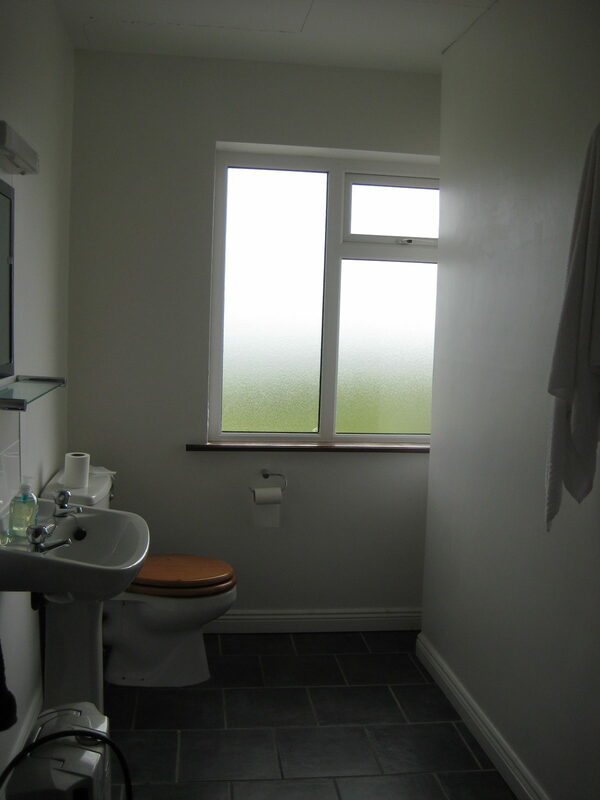 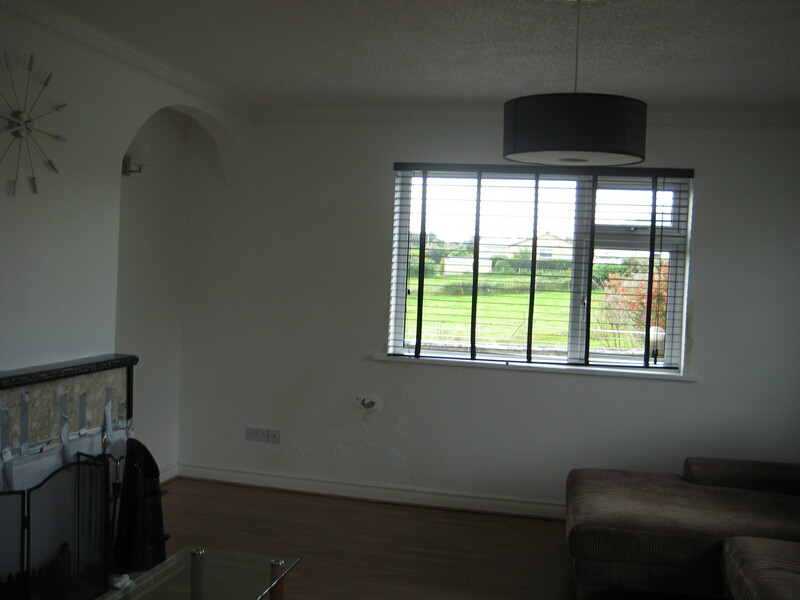 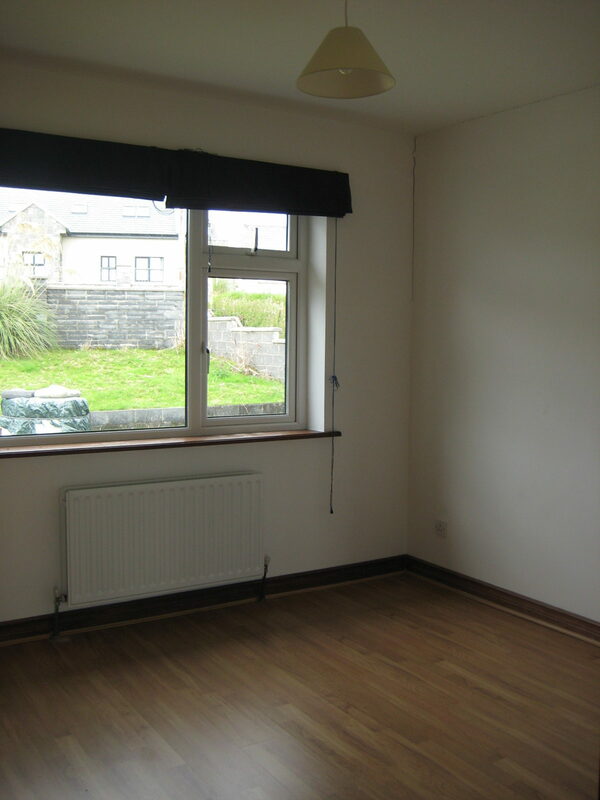 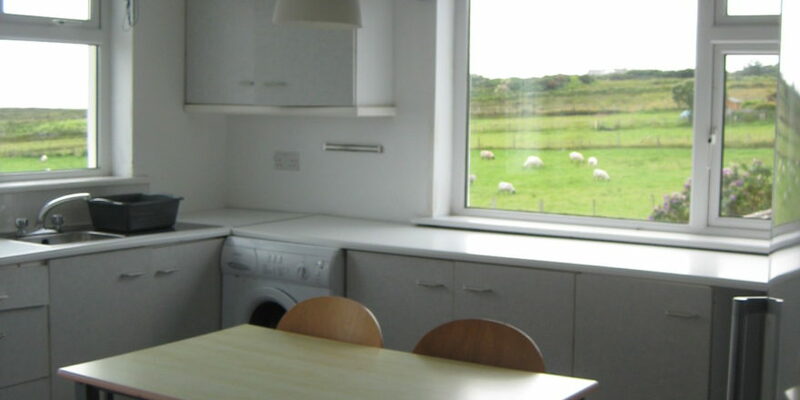 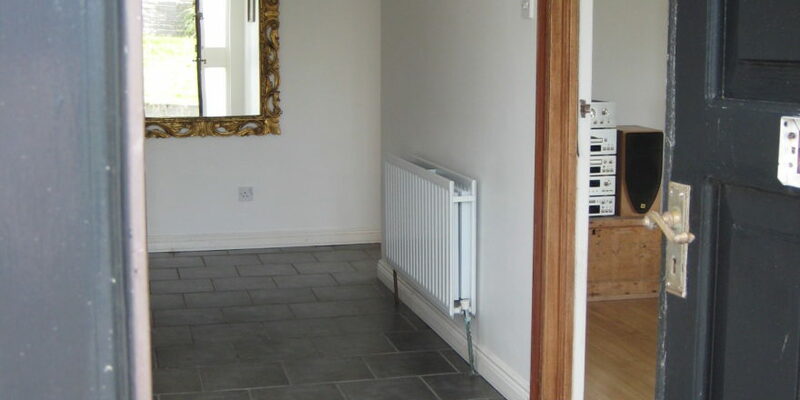 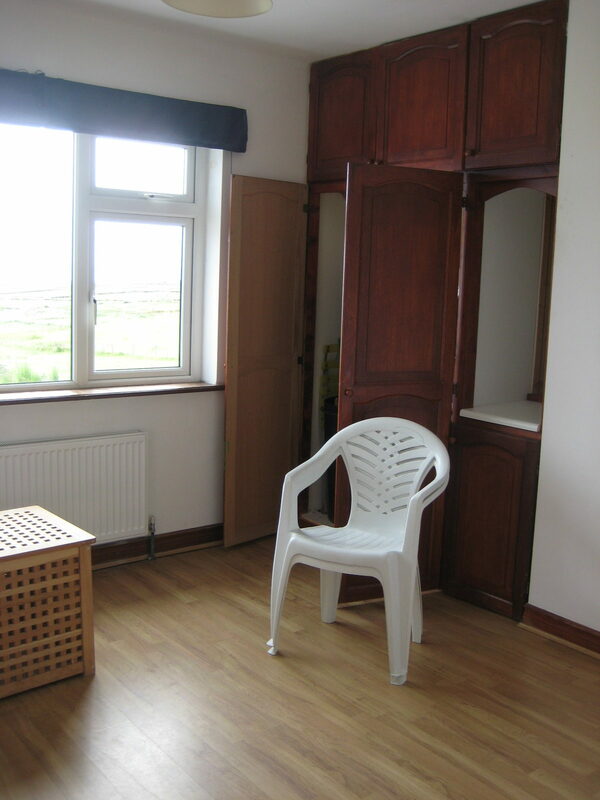 The property is serviced with mains water, mains sewerage, electricity and oil fired central heating. 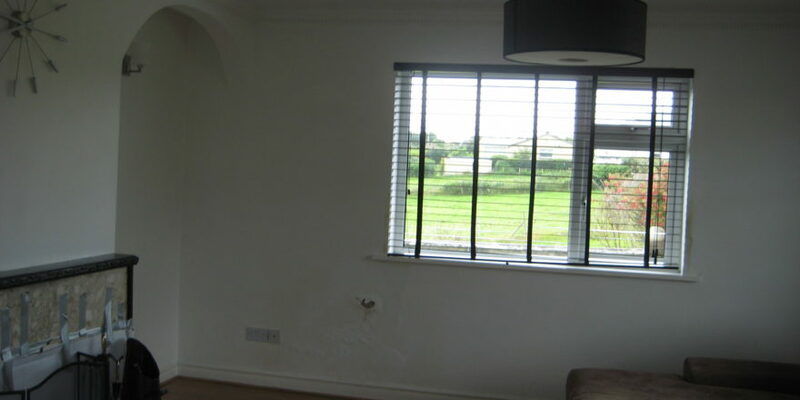 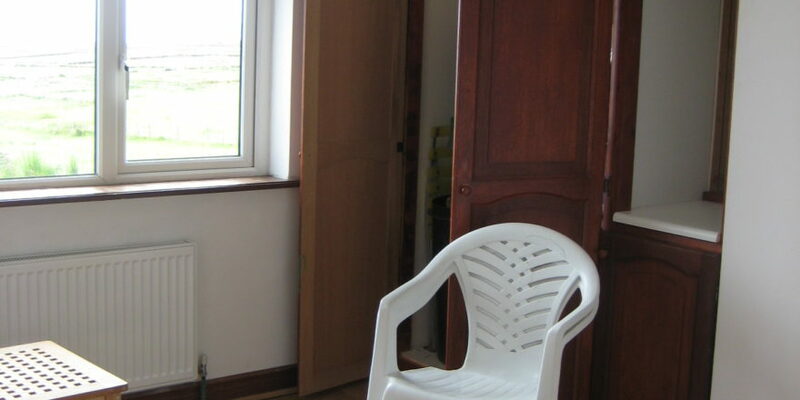 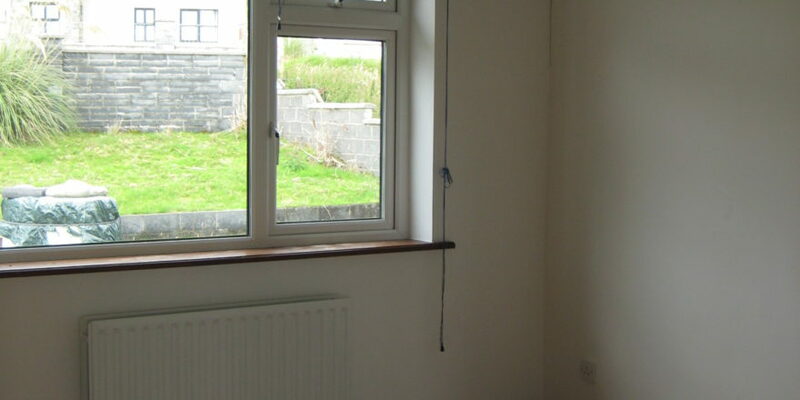 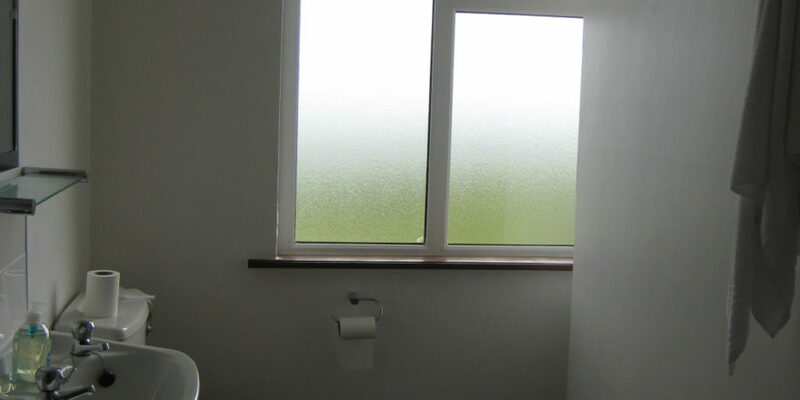 This property is completed with laminated timber and tiled flooring and PVC double glazed windows, however, there is work needed to improve the condition of the house and the front and rear garden. 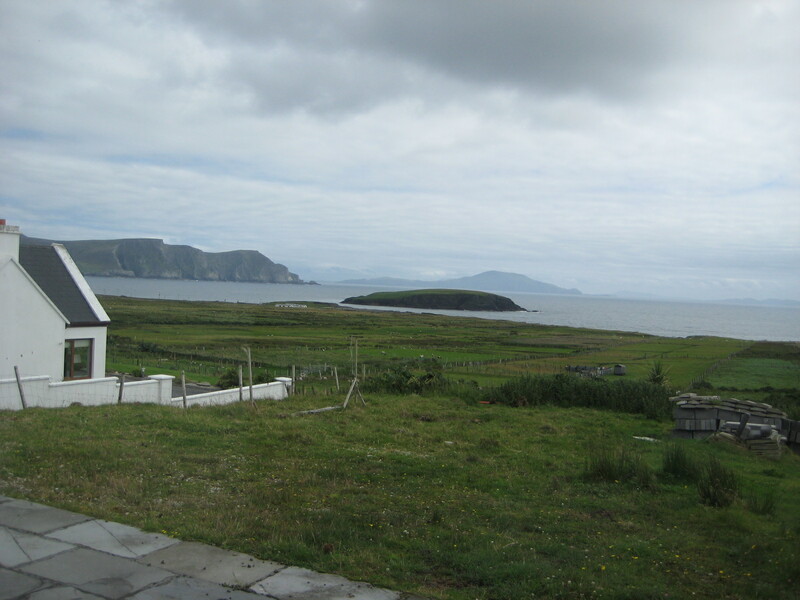 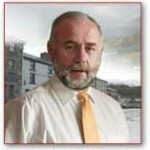 Achill is about an hour’s drive from the market towns of Westport and Castlebar offering seasonal cultural events.